ART WEEK association is the result of this shared desire. they are novices, onlookers or experienced art-lovers. 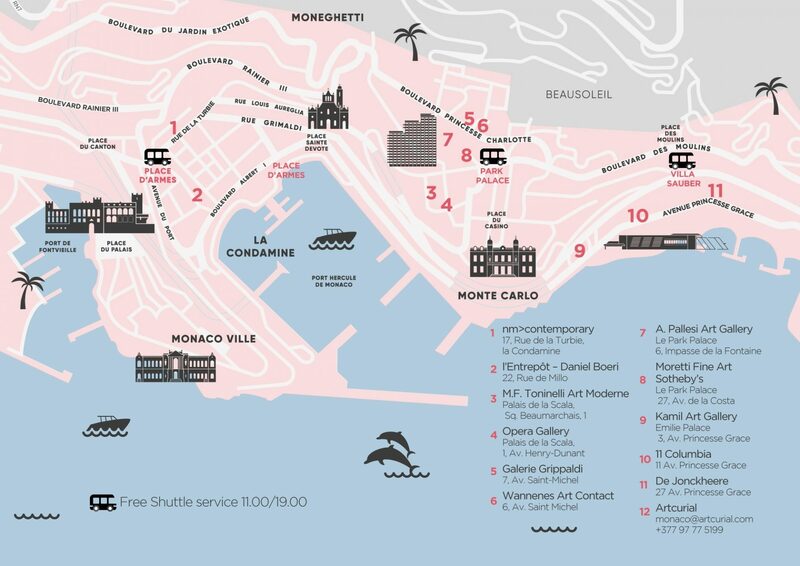 of the most attractive events in the Monegasque cultural calendar. will be specially organised to enable visitors to travel. 25th April will be devoted to receiving the press. Forum, on Saturday 28 April, at 11 a.m.
– 25 April 2018, press day and opening.